Children need warmth, love, and attention from parents to grow healthy and emotionally stable. But for the purposes of the Nazi regime, they wanted to create cold, detached soldiers for war, so they raised them without any emotional attachments which researchers say could have long-term psychological effects on children. In 1934 physician Johanna Haarer published The German Mother and Her First Child. 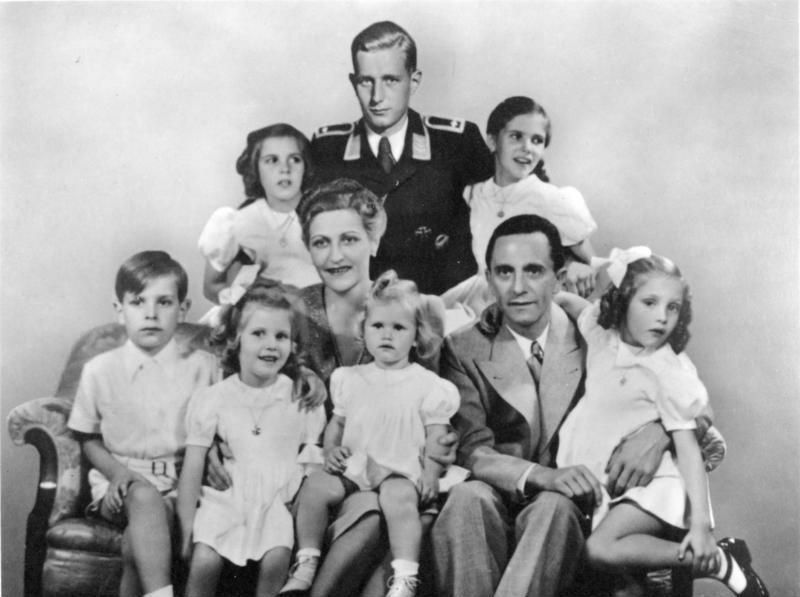 Her advice guided child-rearing in the Third Reich. It ultimately sold some 1.2 million copies, almost half of them after the end of the war. In that book, Haarer recommended that children be raised with as few attachments as possible. If a child cried, that was not the mother’s problem. Excessive tenderness was to be avoided at all cost. Psychotherapists fear that this kind of upbringing led many children in Germany to develop attachment difficulties and that those problems might have been passed on to subsequent generations.